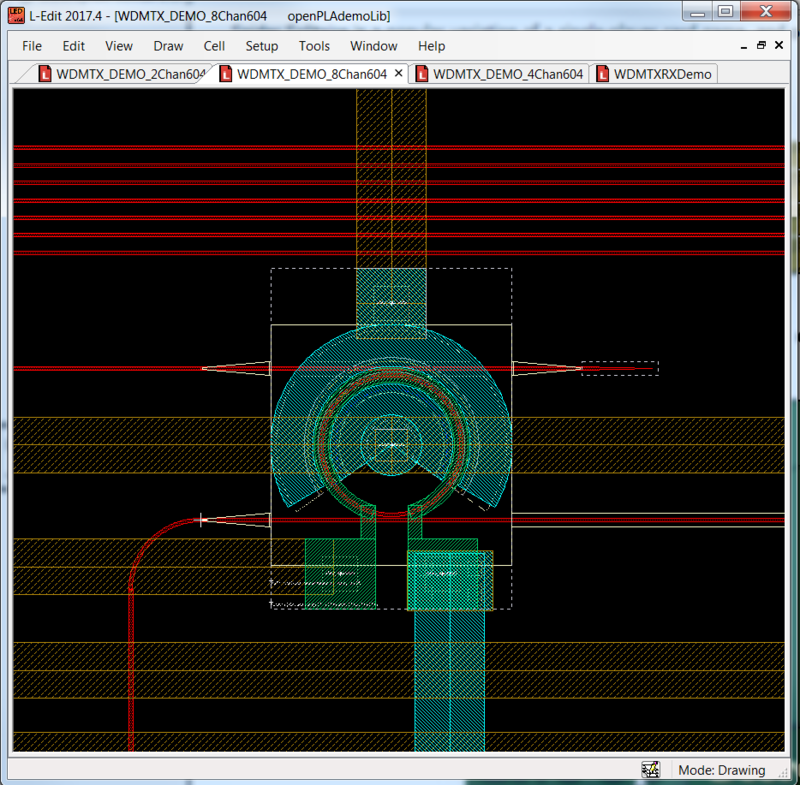 What’s required from design tools for the new wave of photonic circuits. Figure 1. Ising machine design dominated by electrical interconnect. 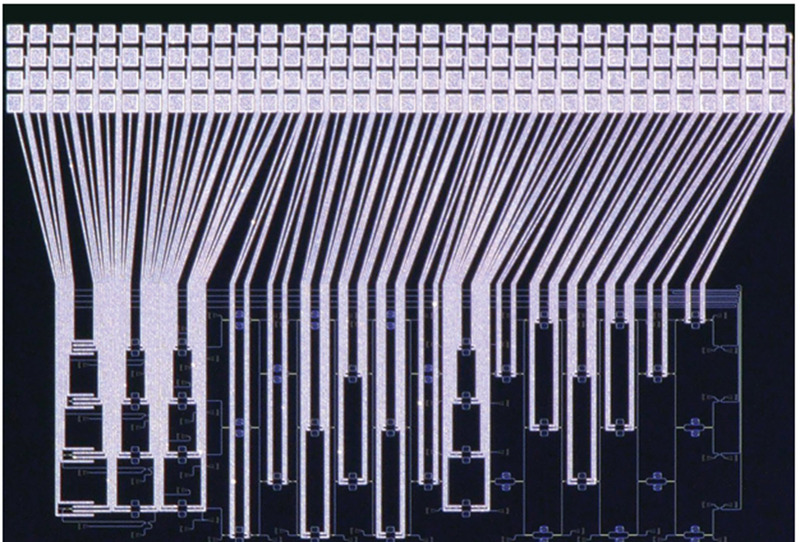 From “HPE’s New Chip Marks a Milestone in Optical Computing” in IEEE Spectrum. While there are existing capabilities available, we know reapplying EDA tools and design methodologies created for IC design alone does not fully meet the needs of the photonics community. As a relatively young community, growing during a time of enormous compute resources, photonic design engineers are apt to delegate many of their tasks to scripting automation. Increasingly, Python scripting is becoming their language of choice. Python is a powerful, open-sourced language with broad usage and support by many of the leading photonic vendors including Luceda Photonics, Lumerical, VPIphotonics, and OptiWave. We see several startups and academic institutions leveraging Python in their custom, automated circuit layout solutions and photonic designers now come with inherent understanding of Python scripting. Numerous interactions with the members of the photonic community have confirmed these requirements as the key basis for an automated solution. These features are currently being refined and improved and will be made available as “L-Edit Photonics” in our next Tanner release. L-Edit Photonics provides designers with a complete photonic layout implementation flow that comes with standard integration to Calibre for physical verification and it includes the flexibility to perform design analysis using simulation solutions from Luceda, Lumerical, or VPIphotonics. Figure 2: Placement of GSiP PDK ring modulator with electrical and photonics routing. As part of its photonics solution, Mentor has developed a fully interoperable revision of the Generic Silicon Photonics PDK, more commonly known as the “GSiP” PDK. The GSiP PDK was first introduced in 2013 with the help of Professor Chrostowski to provide a vehicle for tool demonstration and academic training in silicon photonic design methodologies, but it is not tied to a foundry process. In many cases, we found it being employed as a quick-start technology package to enable photonic researchers to target their designs to multiple foundries. With this end in mind, we developed GSiP as an interoperable PDK, or iPDK. This leverages parameterized building blocks based on Python which enables them to be easily configurable to meet the technology of most silicon photonics foundries. For more information Mentor’s photonic solutions and the new interoperable GSiP PDK, please visit the Mentor’s Tanner booth at the Design Automation Conference (San Francisco, June 24-28) and at the Mentor booth at ECOC 2018 (Rome, September 23-27). Chris Cone is a product marketing manager in the Custom IC Group at Mentor, a Siemens Business.